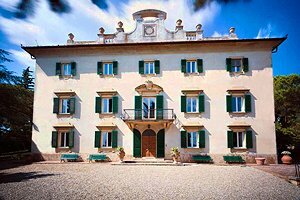 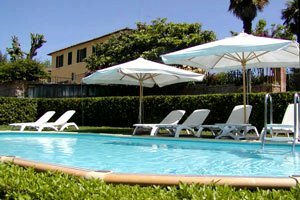 Florenceholidays.com, an agency specialised in renting holiday homes and villas, offers a wide choice of villas for rent in Chianti and in Tuscany - villas with private swimming pool, country villas, luxury apartments in villas, Medieval castles in panoramic position and farm holiday apartments. 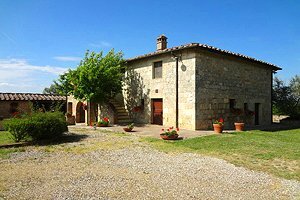 In the vast Chianti classico region, stretching in the provinces of Florence and Siena and dotted with interesting Medieval towns, a Chianti Cycling Park has recently been created. 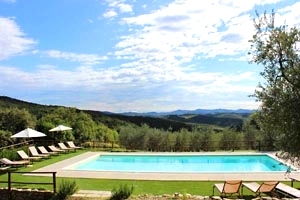 It represents an alternative way of visiting the gentle hills covered with vineyards and olive groves at the discovery of less-known jewels of Tuscan art and history. 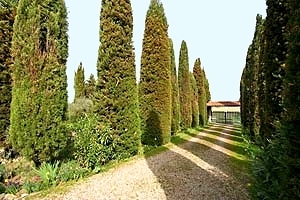 Visit Chianti and taste the famous Chianti wine and the delicious olive oil directly where they are produced. 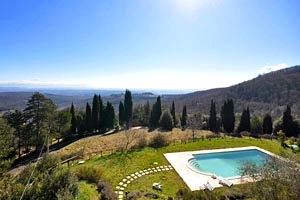 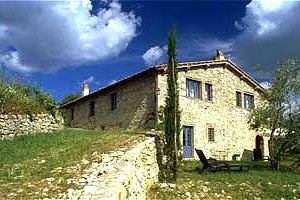 Renting a villa with pool in Chianti is the ideal solution for visiting this wonderful region and its green hills. 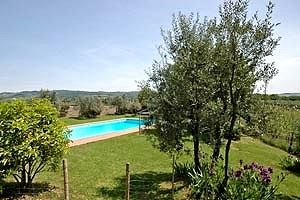 Find among our villas with pool in Chianti the accommodation for your next holidays in the Tuscan countryside.